You doubtless remember that the Captur concept car looked ahead to the essence of a forthcoming Renault crossover. The production model formerly known by the code name J87, which was unveiled today, has been given the same name. But what does Captur evoke? And how does Renault come up with the names for its models? The name “Captur” reflects the spirit of Renault’s new urban crossover. In line with the “Explore” petal of Renault’s design strategy, Captur invites customers to take part in an adventure, to discover the world together. The production model maintains this propensity for escapism. The over-sized wheels, the comfortable road clearance and the soft, inviting forms are conducive to dreaming. And to all forms of exploration, whether extraordinary or more ordinary. Adventure must become part of everyday life and begin at the bottom of your street. The Captur mentality is to encourage everyone to take a discovery tour of the good moments in life, to “capture” them in order to live them to the full. 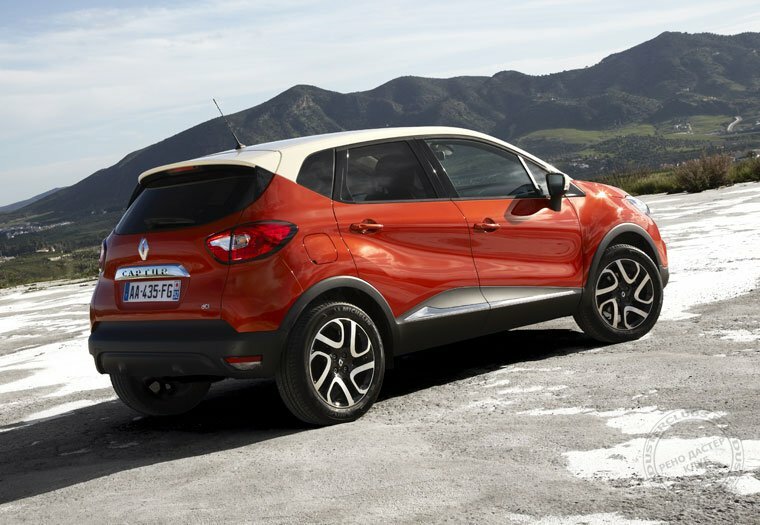 The word “Captur” contains the French word “cap”, which means a course you set or a stage you cross. Will the road be a thrilling adventure or the small unforeseen events and improvisations of life? Our customers will decide. HOW DOES RENAULT COME UP WITH THE NAMES FOR ITS MODELS? To find out more about the various stages in finding names for Renault models, we talked to Sophie Cranshoff-Méli, who managed Renault’s naming policy for this project. It is not every day that we release a brand-new model and a new name at once. It takes a year to choose and obtain approval for a model name. To create names, we use the services of specialized agencies that have developed specific expertise in this area. And contrary to what people think, the names for Renault models are not generated by computers or random combinations of syllables. They are thought up by teams of semioticians, sociologists, and literature graduates. The agencies provide their clients with pools of names that fit the brief. In the case of J87 – the vehicle’s code name before it was christened – we had a pool of 100 potential names, which Renault’s names committee narrowed down to around 30 after a first selection. 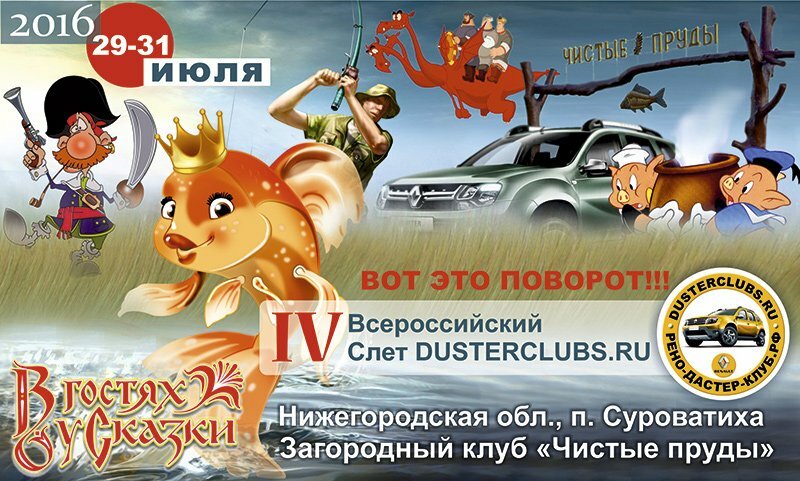 With the support of the agency, more in-depth investigations are conducted to test the meaning, connotations and ease of pronunciation, and whether the name is available as a trade name in all the countries where the vehicle will be sold. In other words, we put the name through a legal filter and a semantic filter. Given the number of markets and therefore languages we work in, it’s a huge job. To ensure the popularity and lasting appeal of a model’s name, it is vital that a kind of alchemy takes place between the name and the product. Of course, it’s always hard to predict what people will like but once a production model boasts numerous qualities, a positive buzz is soon started so the car is likely to be talked about. Thanks to the concept car, the strength of the name Captur has already been tested. Even before the new crossover is actually presented at the Geneva Motor Show, and then put on sale, the name Captur will have begun its work of building an image and forging a reputation. That’s the challenge facing Renault over the next few weeks.